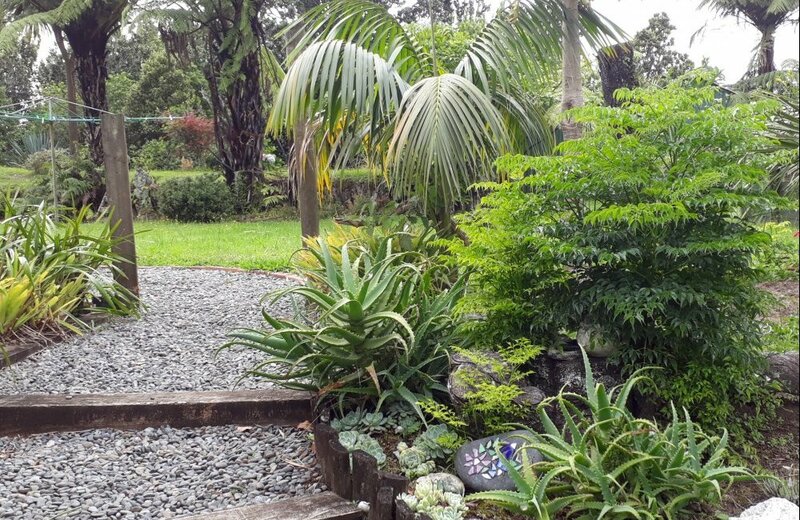 Welcome to the “good life” and your own piece of paradise in Pyes Pa located on desirable Williams Road. 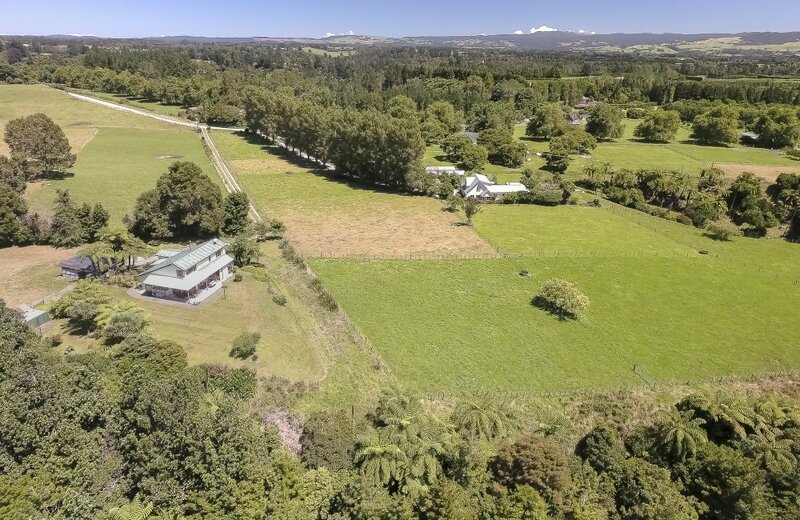 Enjoyed by the current owner as a family home for nearly 17 years here is an opportunity to enjoy country living close to the city, giving you the best of both worlds. 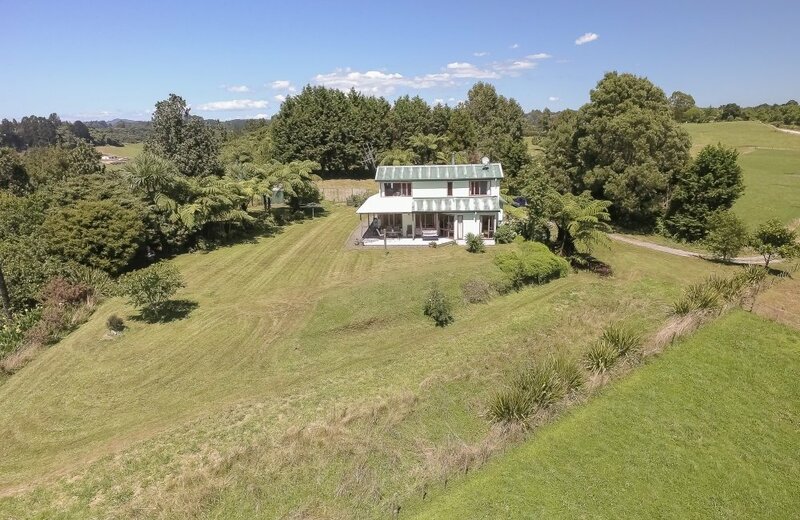 This 4 plus bedroom home is situated on over 12.5 hectares including your own private native bush with stream and watering hole as your own private sanctuary to enjoy. 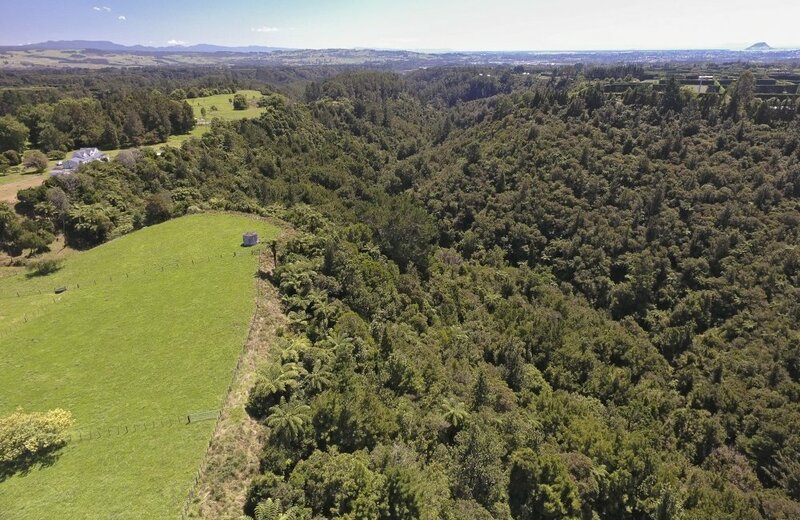 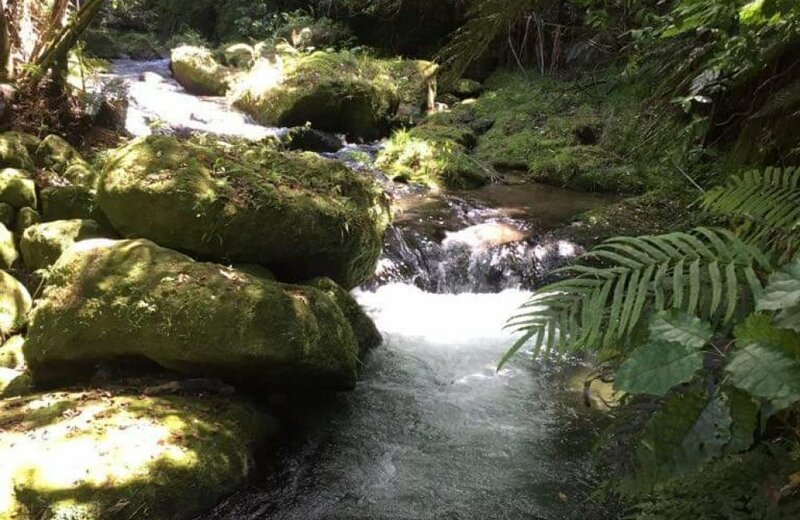 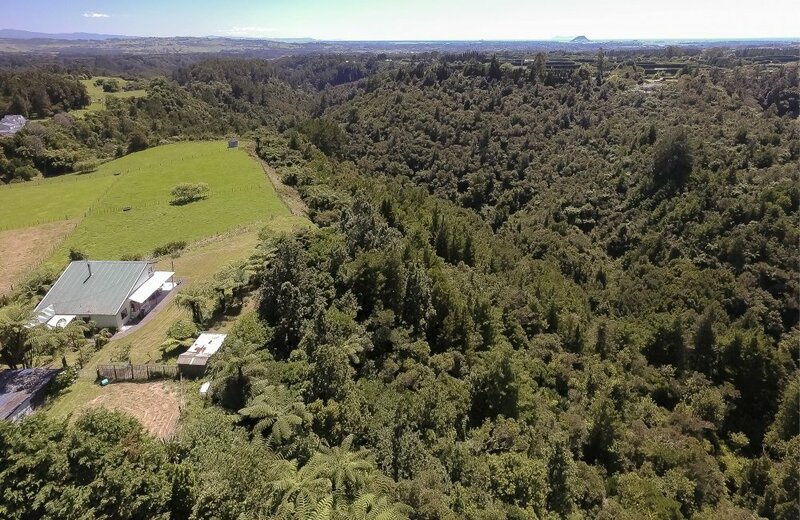 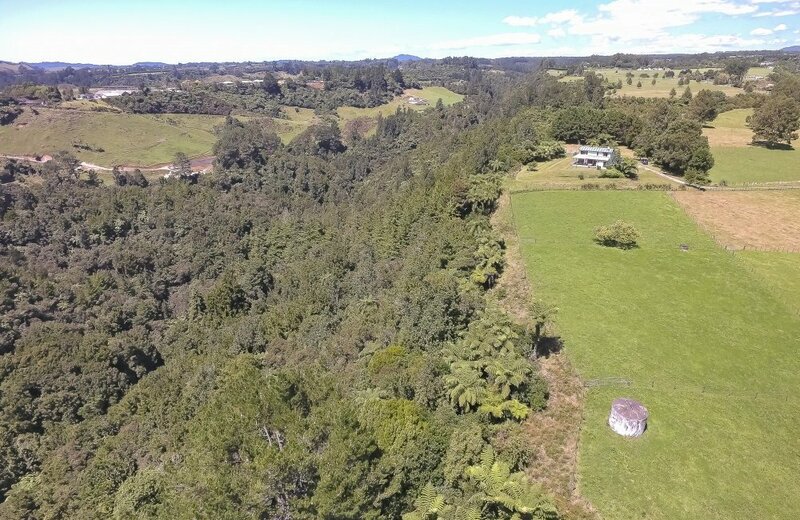 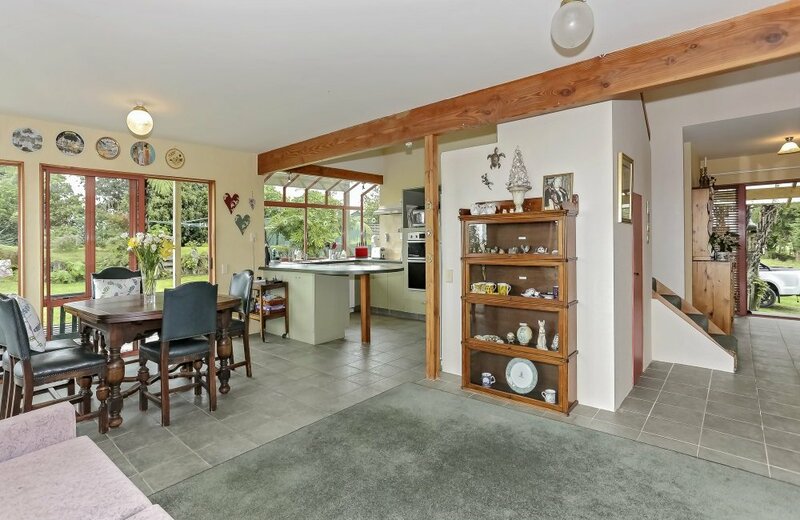 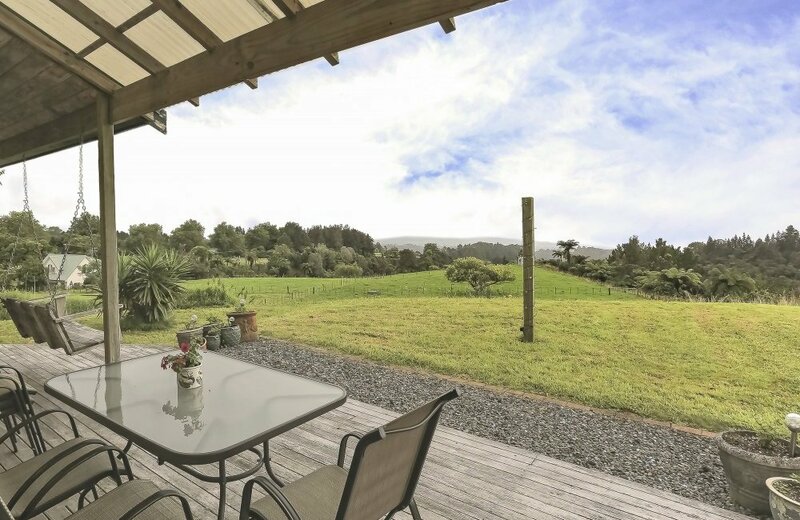 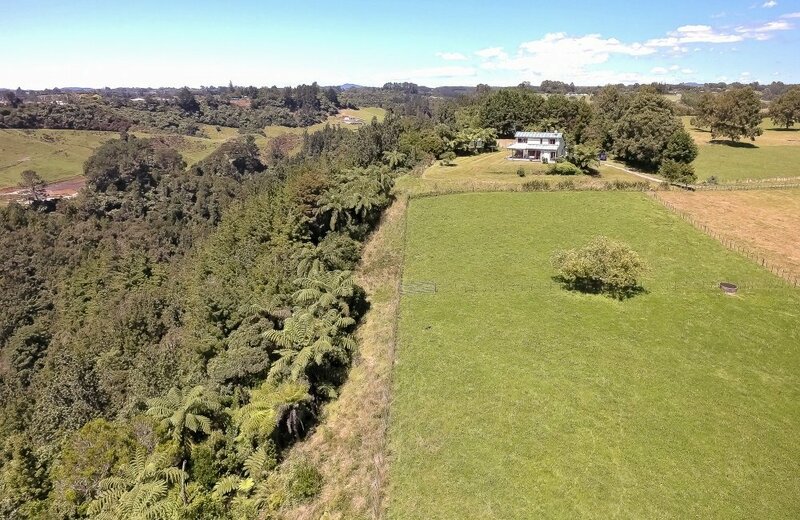 With expansive views to the Kaimai ranges and even a glimpse of the sea, this is a nature lovers dream. 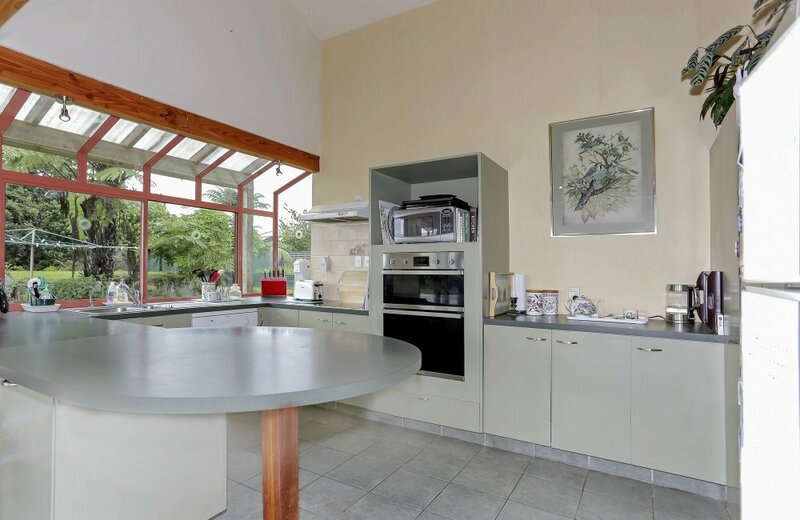 This lifestyle property offers spacious living over two levels, including four bedrooms, office, additional space which could be used as hobby room or gym, two bathrooms and a wood burner to keep you cosy in Winter. 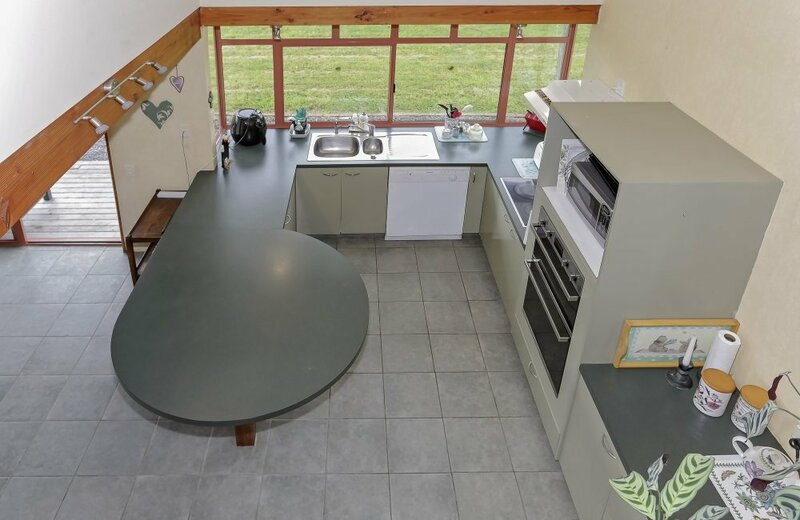 Open plan living on the ground floor leads you an outside deck, lawns, garden areas and native bush for you to enjoy nature in your own private paradise at your leisure or when entertaining.In addition there is a small paddock ideal for grazing, pets or vegetable garden and a double size carport and outdoor shed. 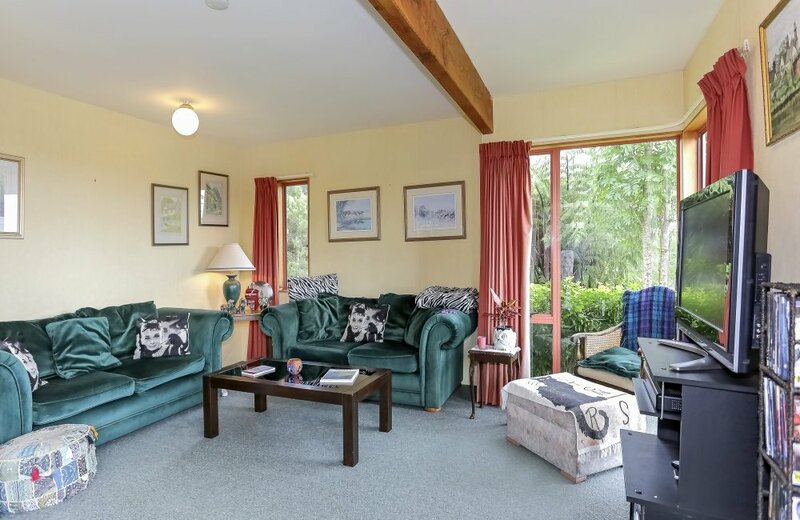 There is potential to make further improvements and add value, and with some added TLC provides a great opportunity for you to put your own stamp on a piece of paradise. 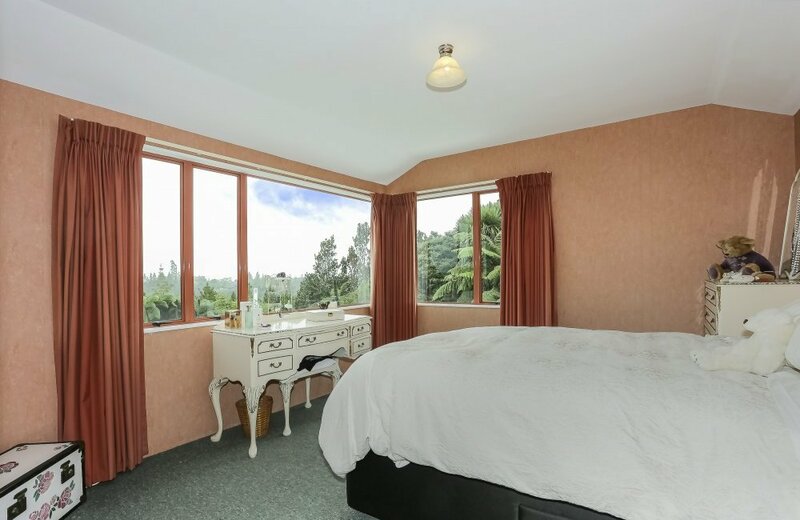 There are multiple options for this property, including providing multiple income opportunities. 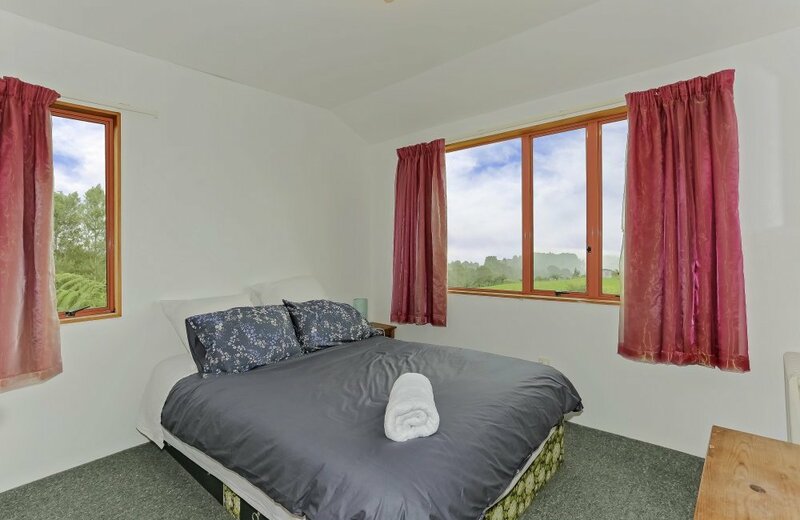 Enjoy as a family home, or would also be ideally suited to a home based business (was previously used as income producing foliage business), boutique B&B or similar to name a few. 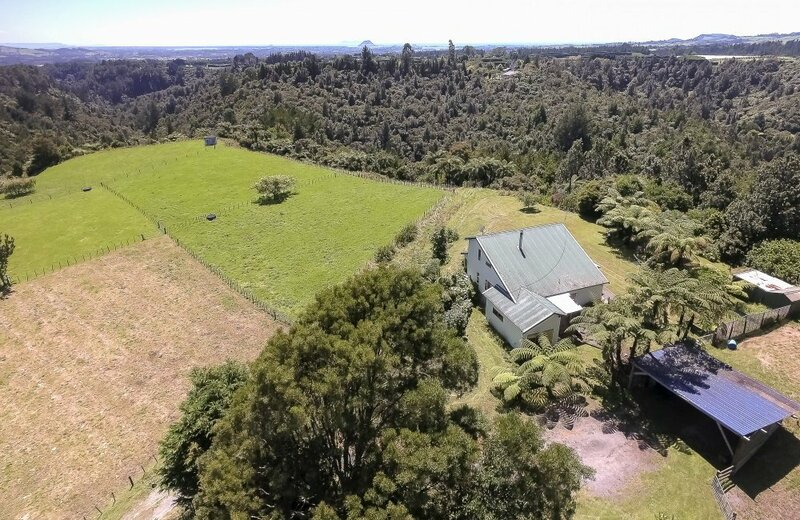 If you want to be close to nature, enjoy country living and still be close to the city and all the activities that the area provides right on your doorstep, then this property ticks all the boxes. 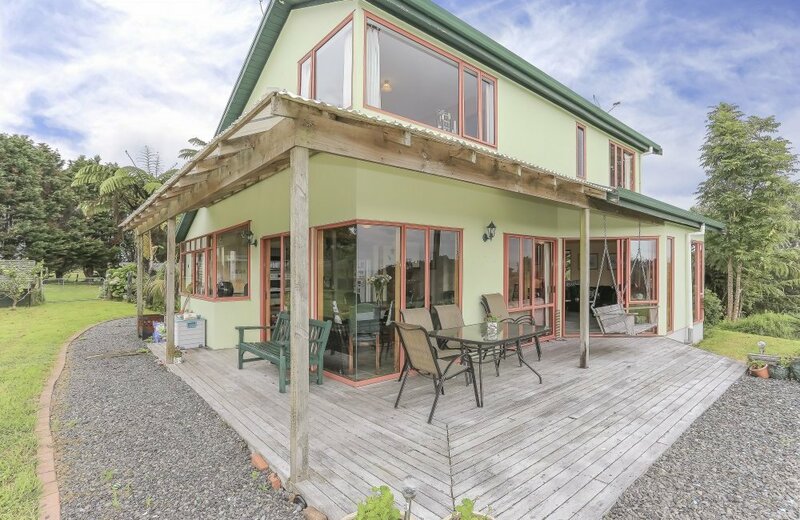 Call Debbie now on 021 810011 for an appointment to view and find out more about this unique lifestyle property.